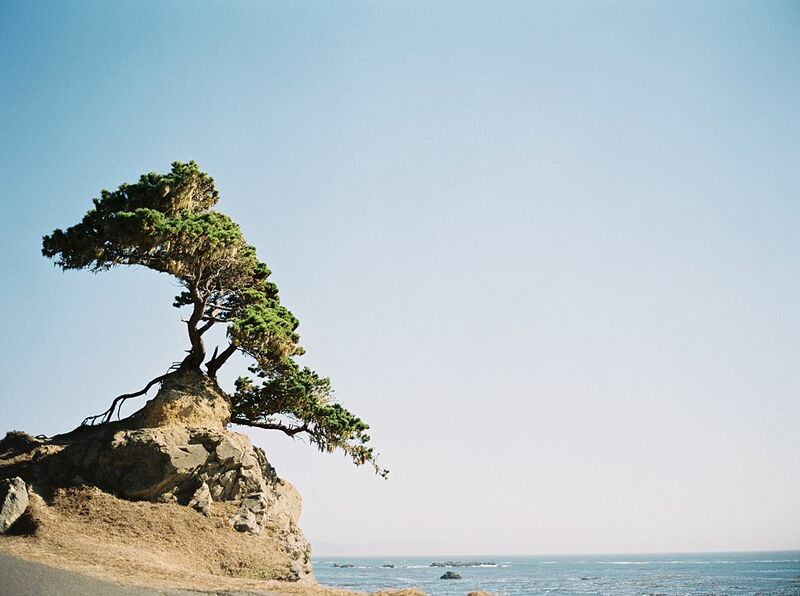 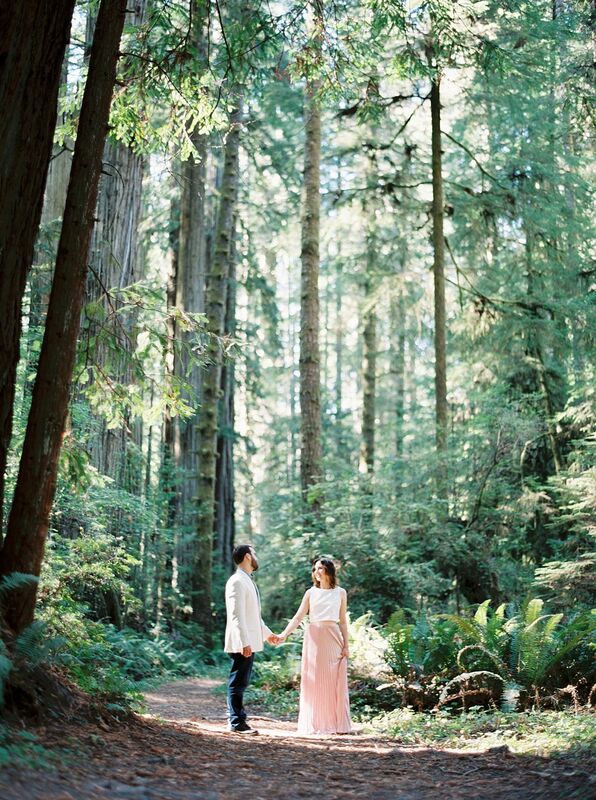 Taylor & Blake's Southern Surp..
What better way to celebrate an adventurous couple’s engagement than a little trek across Oregon’s breathtakingly changing landscape? 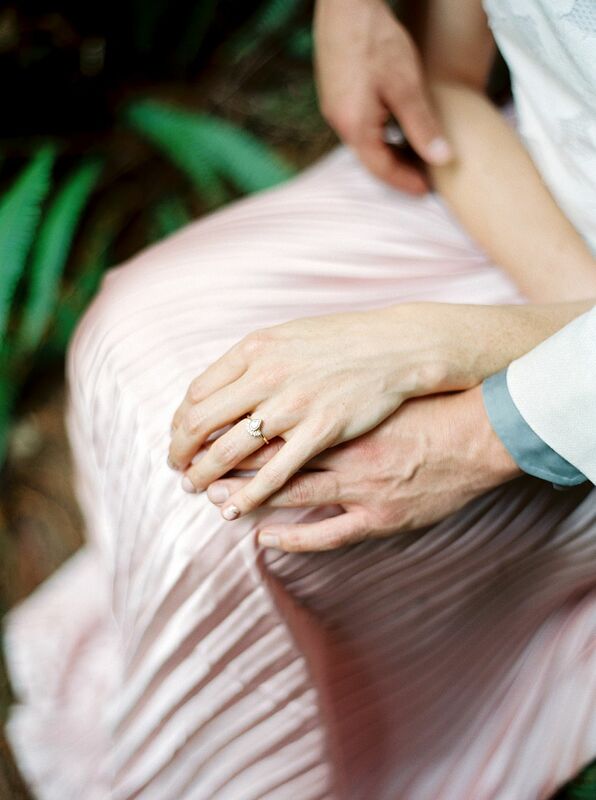 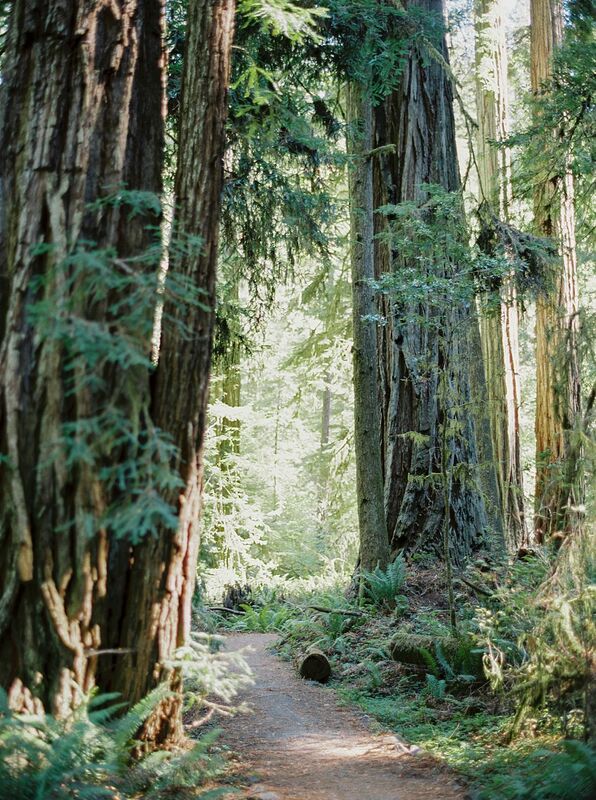 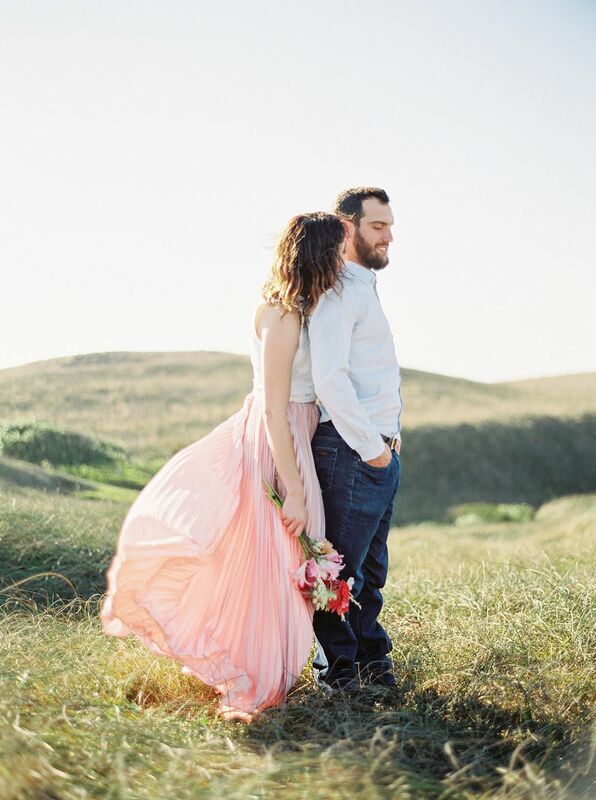 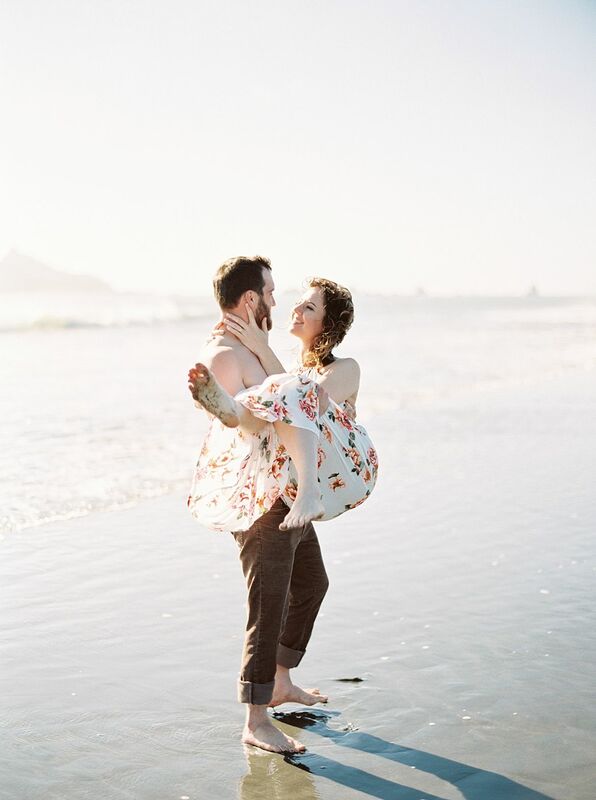 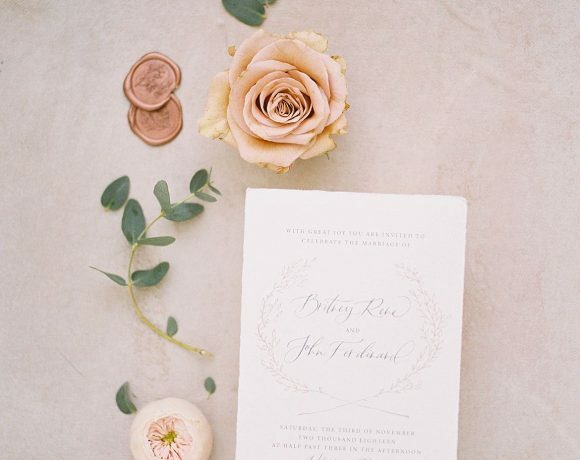 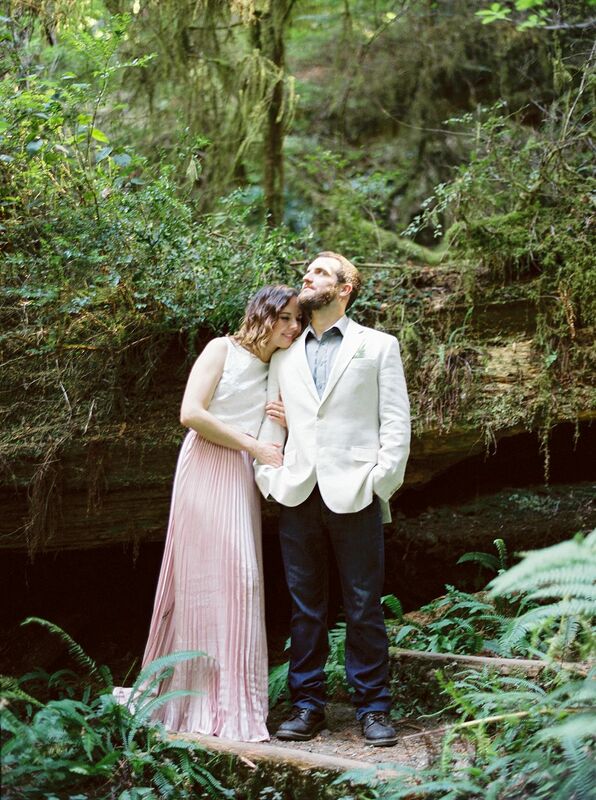 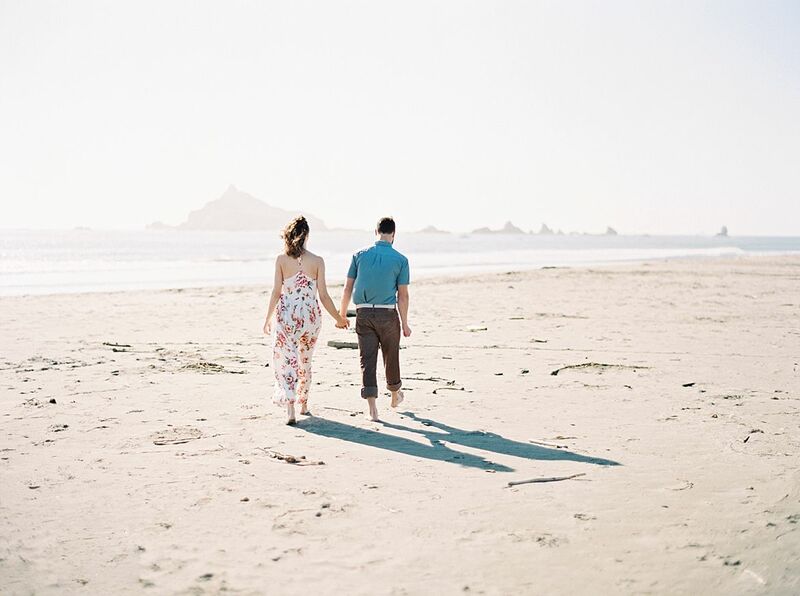 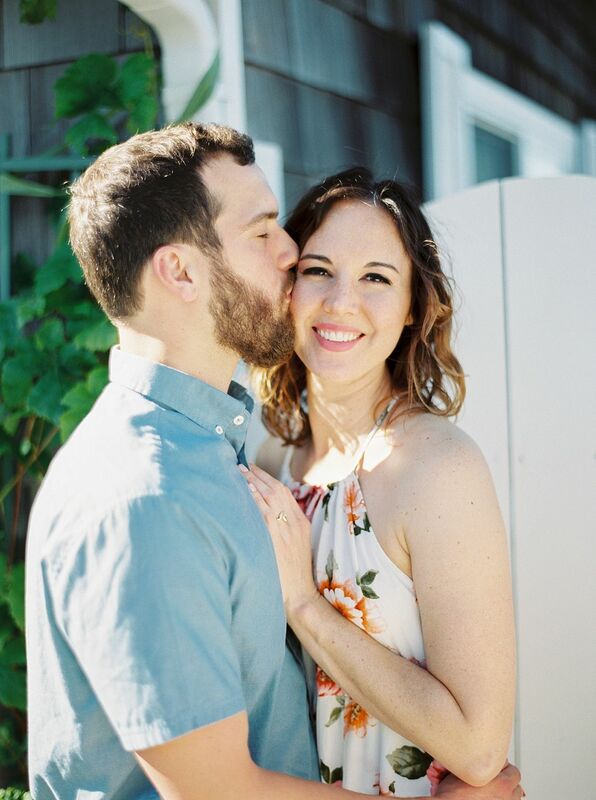 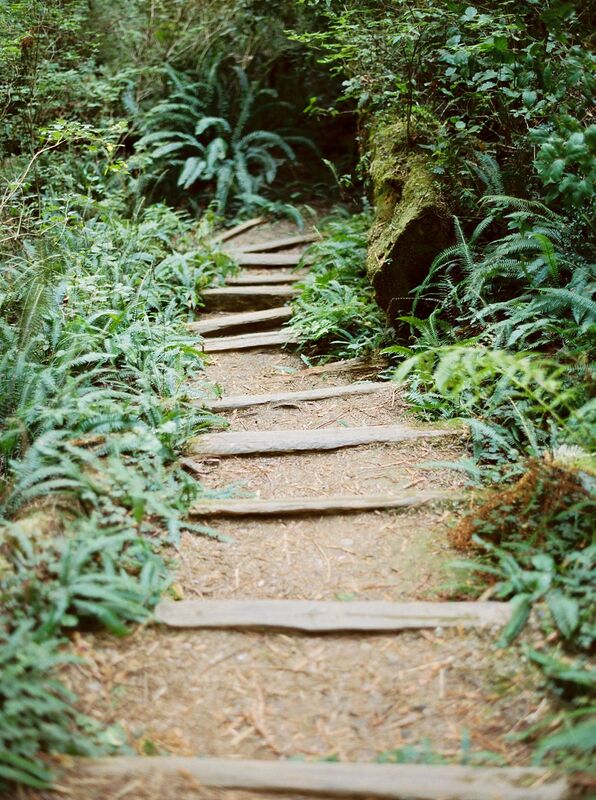 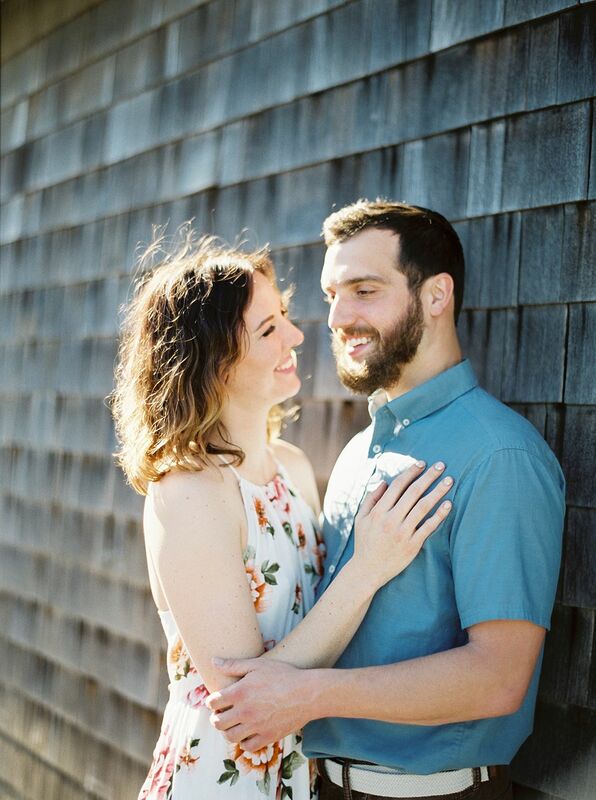 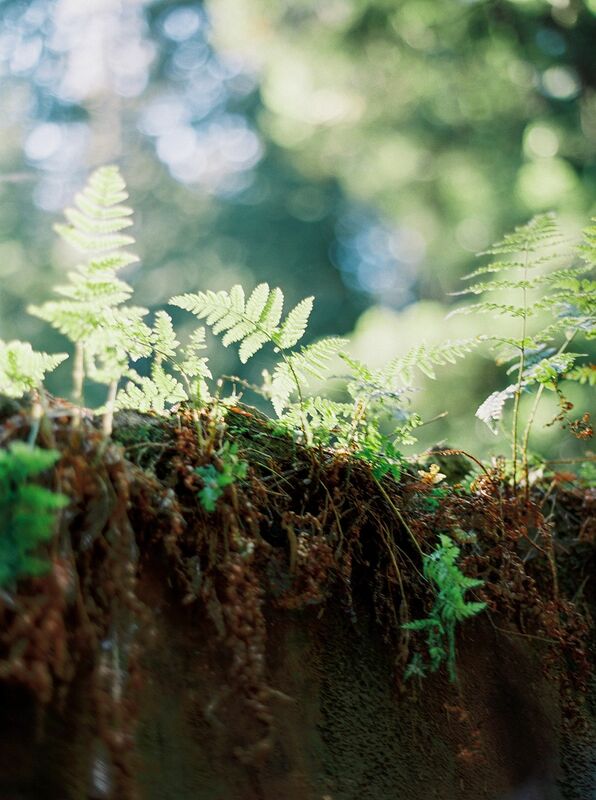 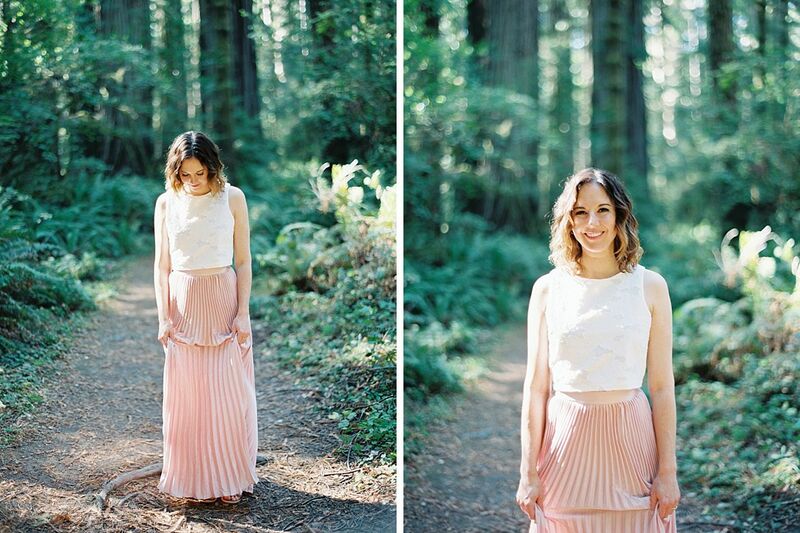 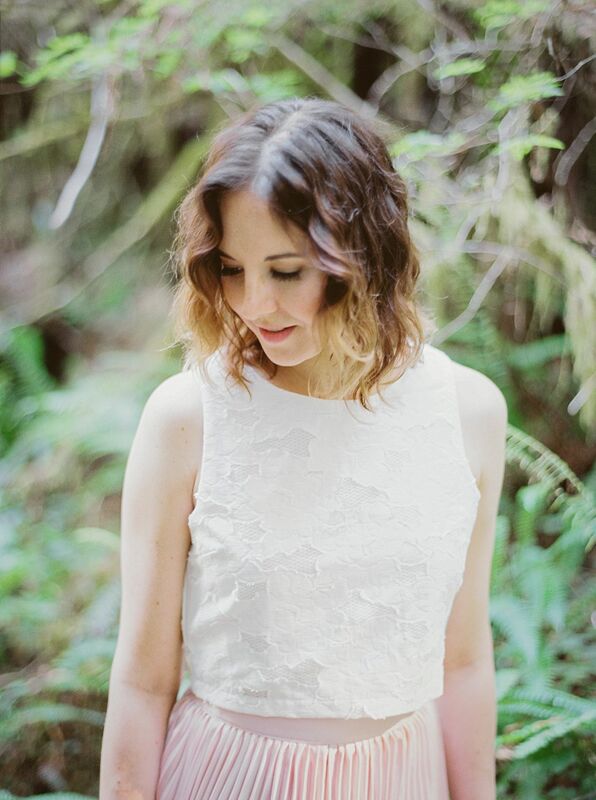 Morgan & David took their love from the stunning Redwood forests to the lovely Oregon coast and it was all gorgeously captured by Betsy Blue Photography! 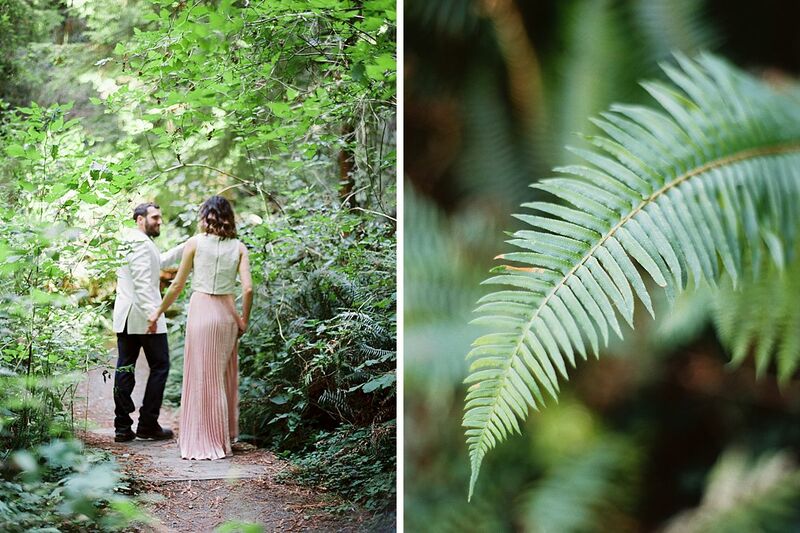 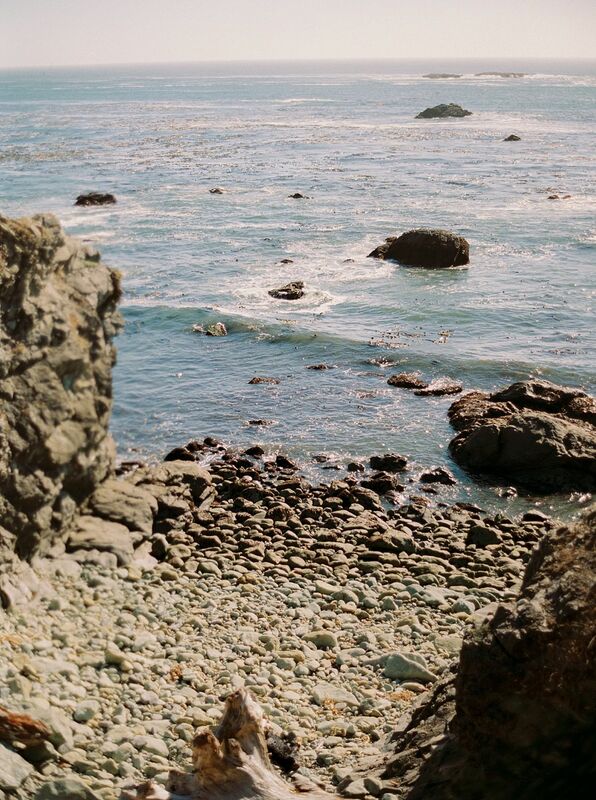 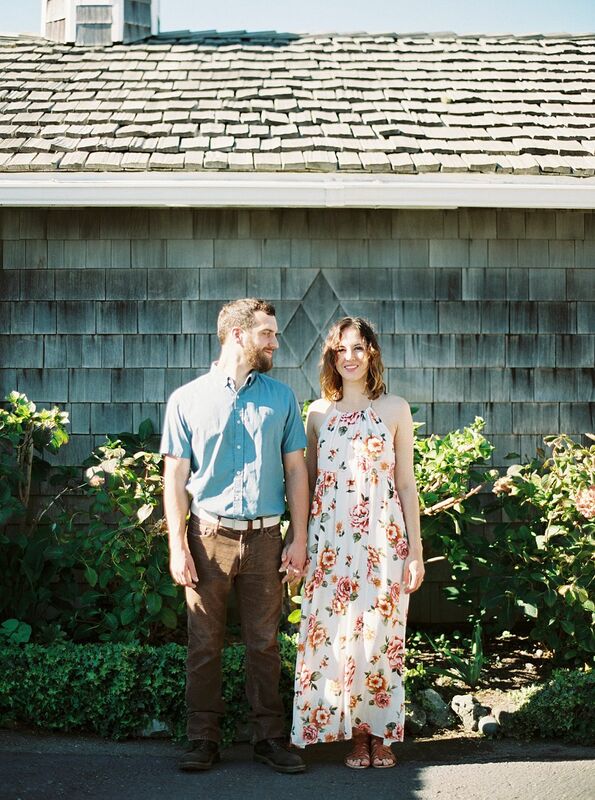 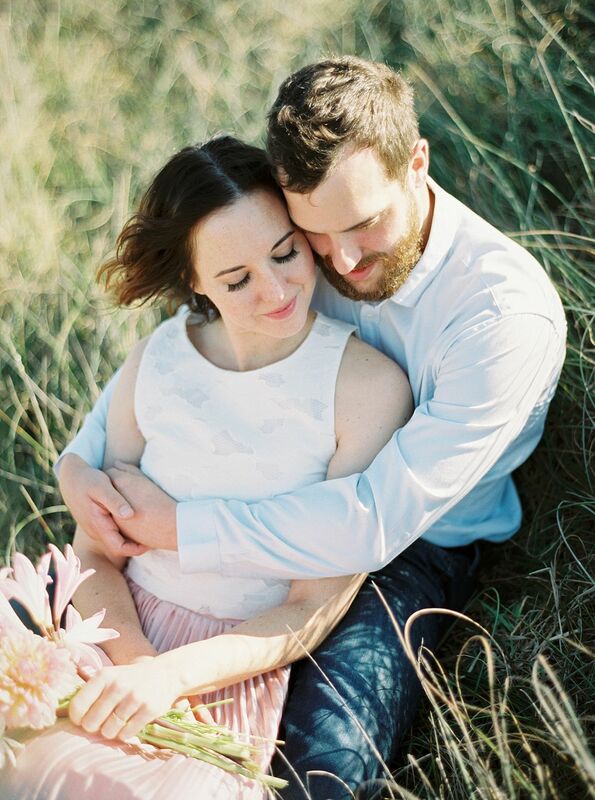 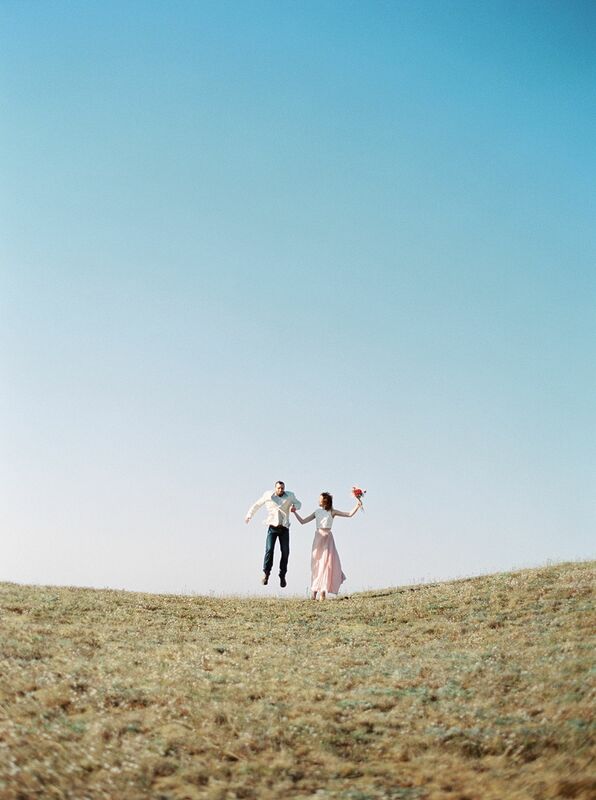 We cannot get enough of this sweet adventuresome couple and their delightful little escapade! 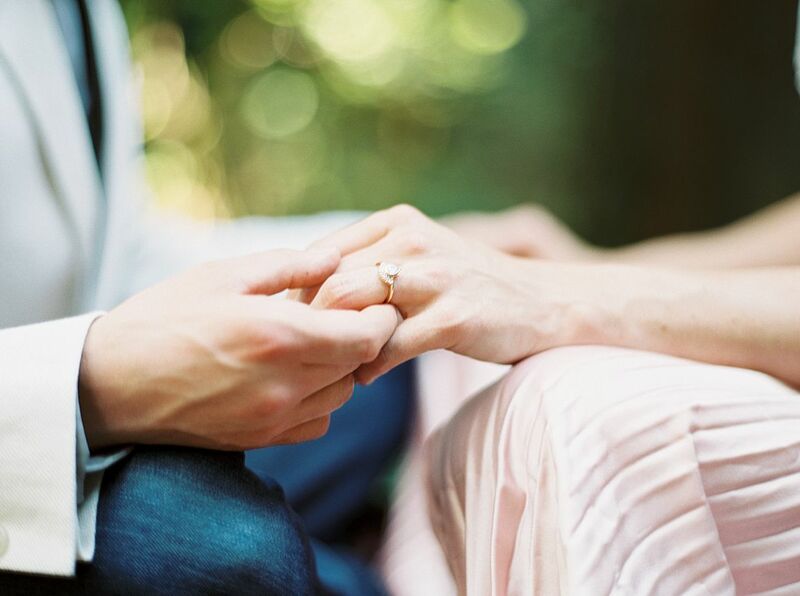 What part of marriage is most important to you? 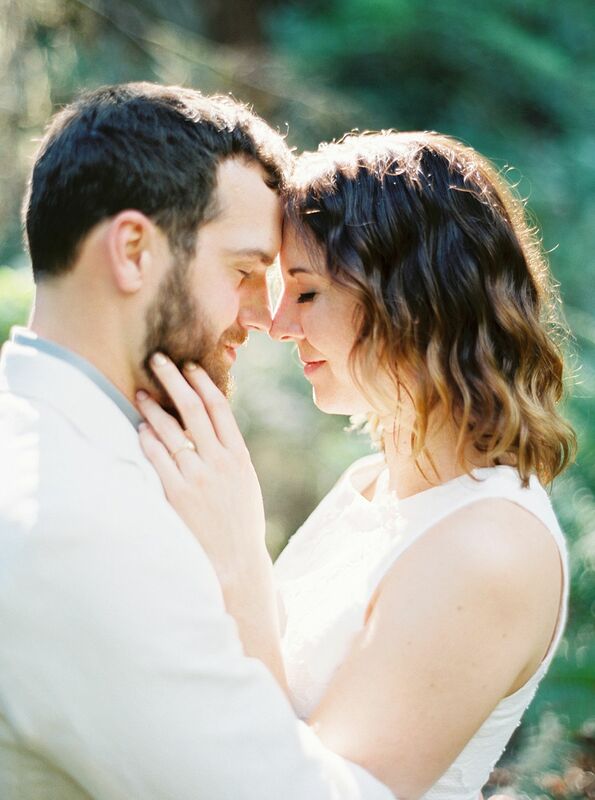 I just adore their love! 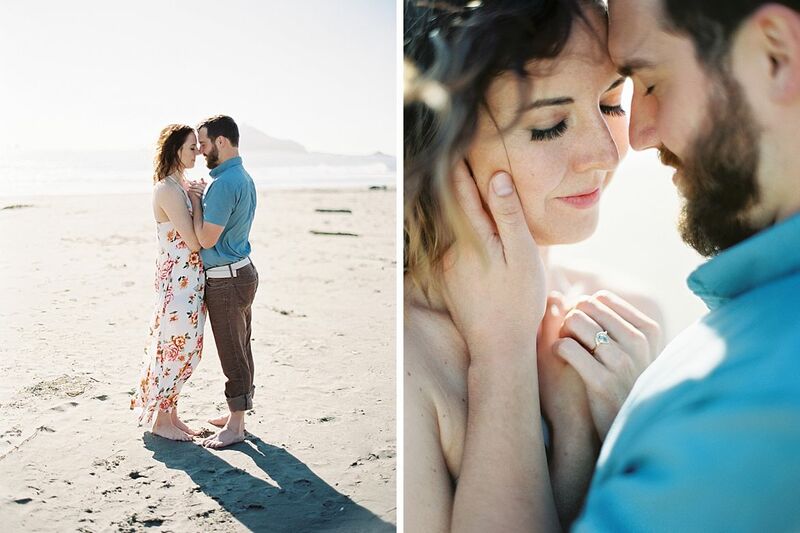 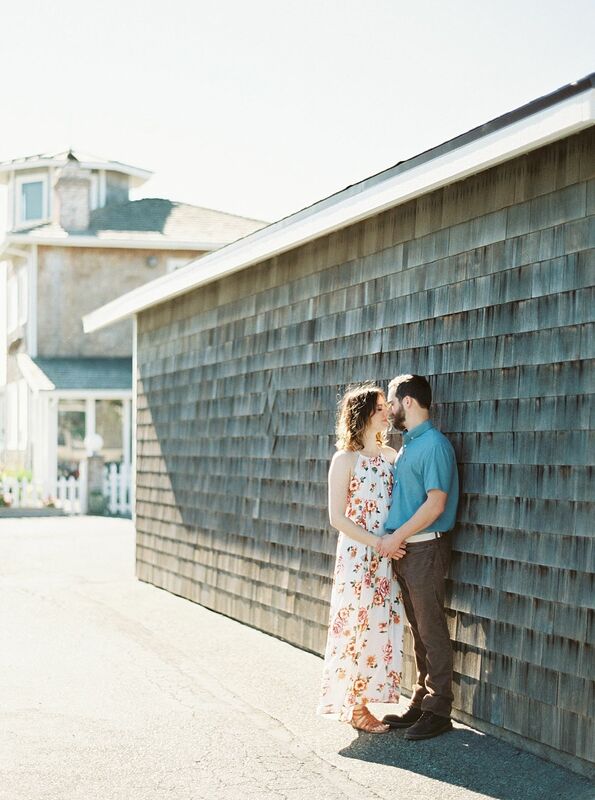 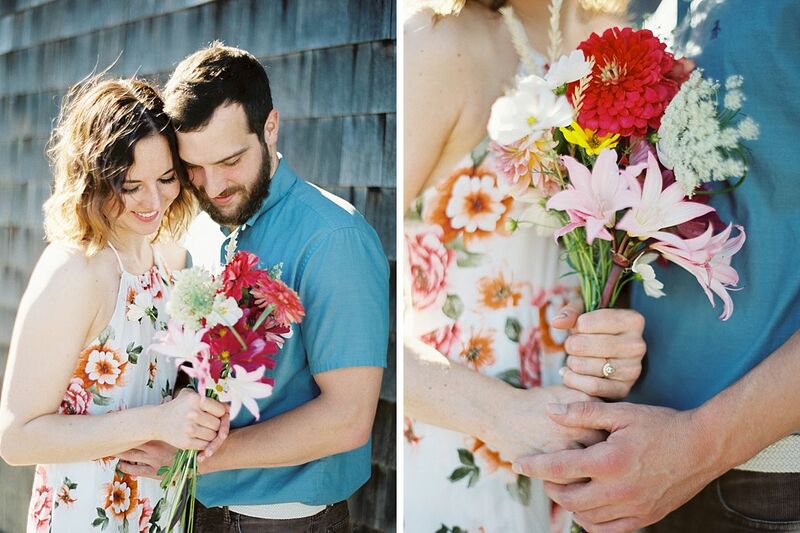 Thank you so much for the honor of featuring their session!